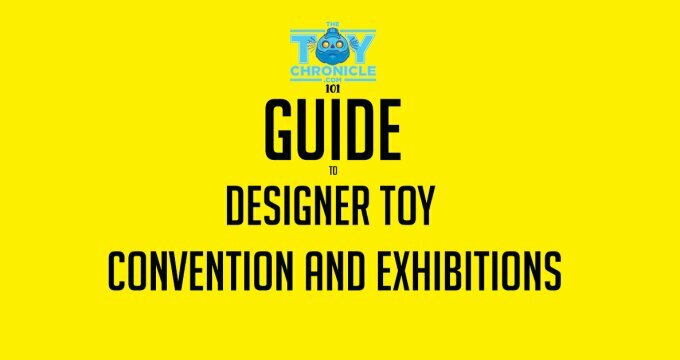 Sticking two fingers up to the hype of ToyConUK, Mike Strick brings his original style to the proceeding this weekend in Bethnal Green, London. From punk to a great showman to a message you’ll never forget in a hurry!! This limited edition, hand made resin art figure stands 12cm tall. He is jointed at the neck and shoulders and is signed and numbered. Priced at £45 each. Tardigrades have been called ‘the cutest invertebrate’. They can also give Hugh Jackson a run for his money in a song and dance number. 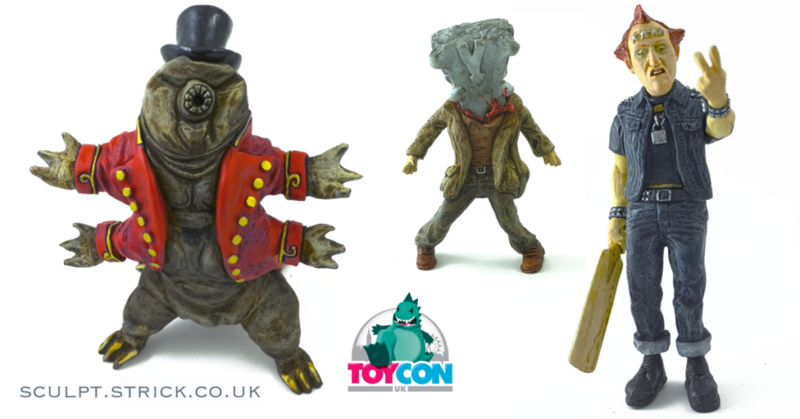 The Tardigradest Showman stands at 11cm tall and will be priced at £45 each. The death scenes in Edgar Wright’s Hot Fuzz are all quite shocking next to the film’s rather gentle character humour. The sudden demise of local newspaper reporter Tim Messenger (Adam Buxton) is memorably horrific but manages to stay slightly cartoonish rather than realistically graphic; more Tex Avery than Texas Chainsaw. For a brief moment, the unfortunate steeple-headed victim becomes a surreal new character in its own right. This limited edition, hand-made resin art figure stands 12cm tall and is signed and numbered. Priced at £25 each. Mike will be on booth #T4. 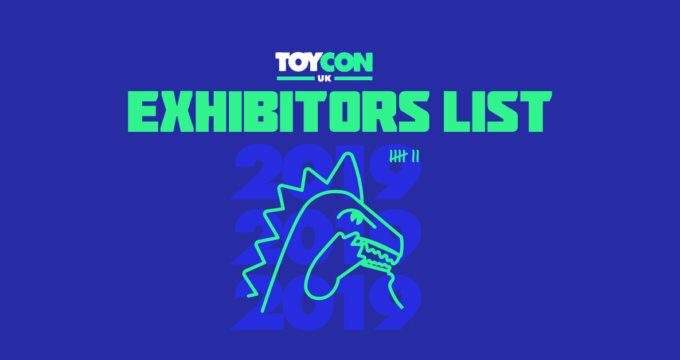 He’ll also have very limited numbers of his Dairy Princess (£45) and Shell Shock Mini (£25) available too. You can find Mike on Instagram HERE.